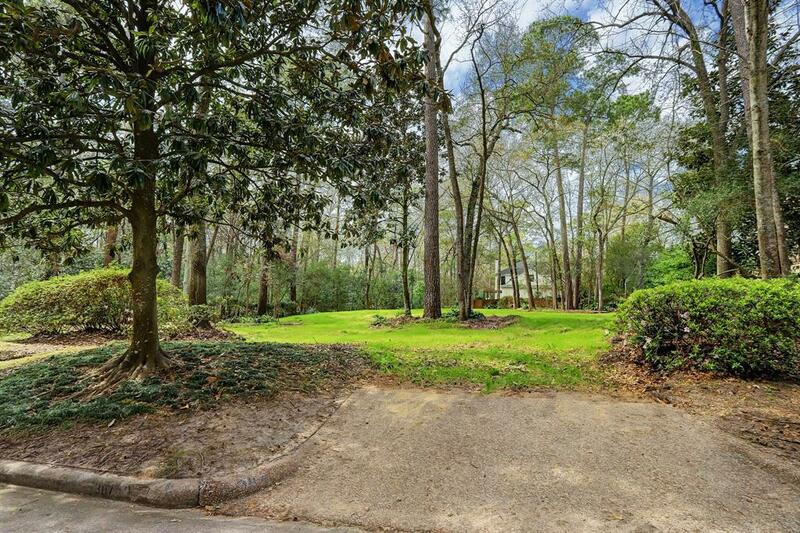 This stunningly beautiful ravine lot in close-in Memorial (Longwoods) is a nature lover's delight! 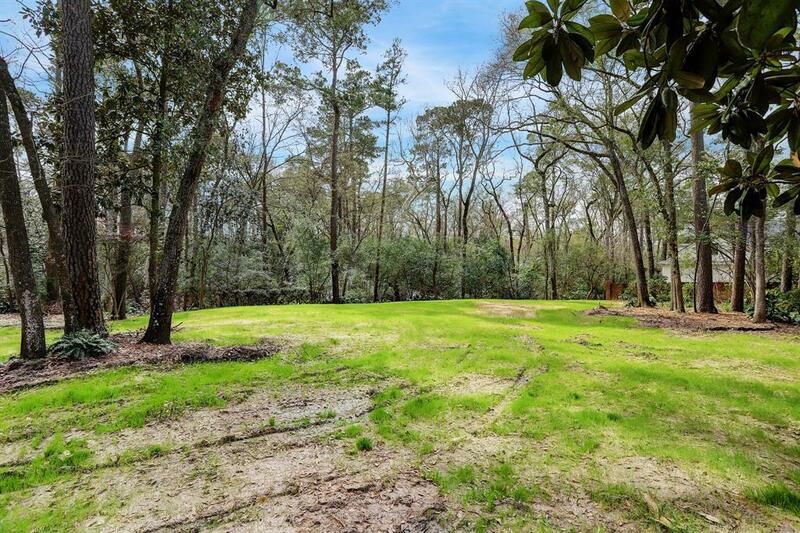 The house has been removed and the property is ready for you to build your dream home. 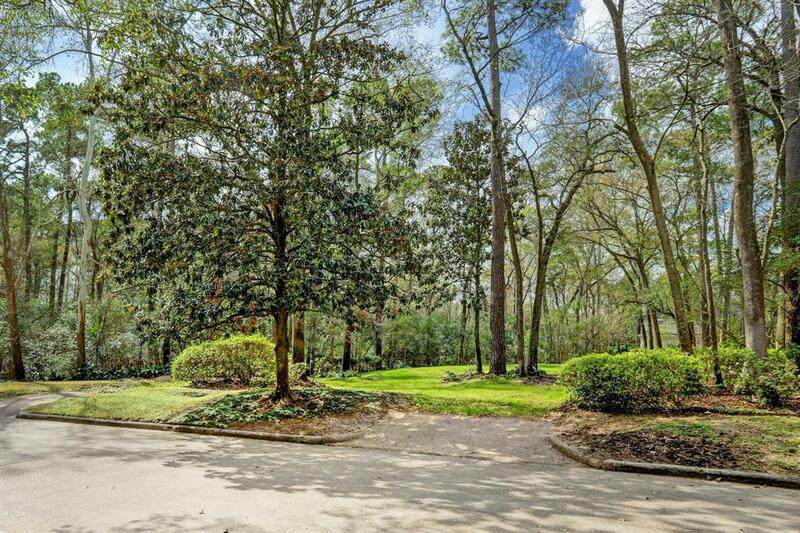 This rare, forested location in an urban setting would serve as a great opportunity to instill a love of nature in children or young families. 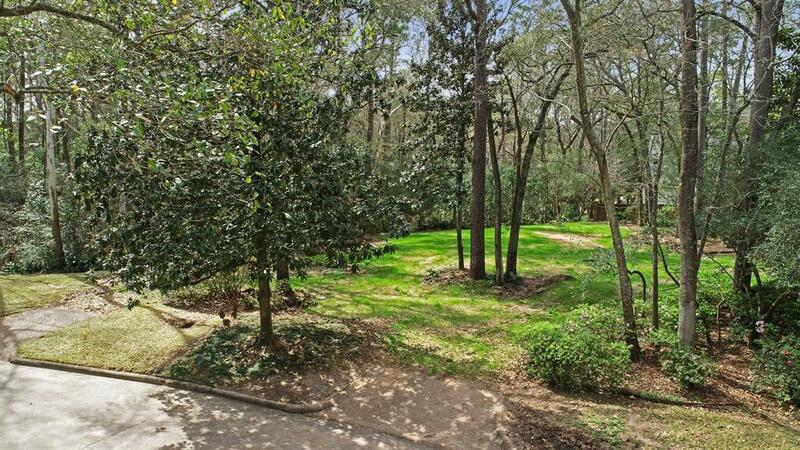 Create your own nature walk to view the rambling ravine, native trees, and flowers throughout the property. Quiet cul-de-sac property in walking distance to Duchesne Academy. Please make an appointment to walk the property.